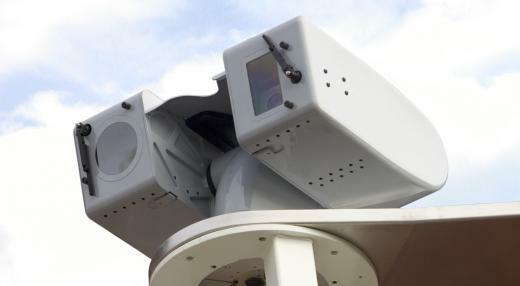 Chess Dynamics Ltd specialises solely in top quality electro-optical systems and platforms, as fitted to many British military vessels, vehicles and aircraft. 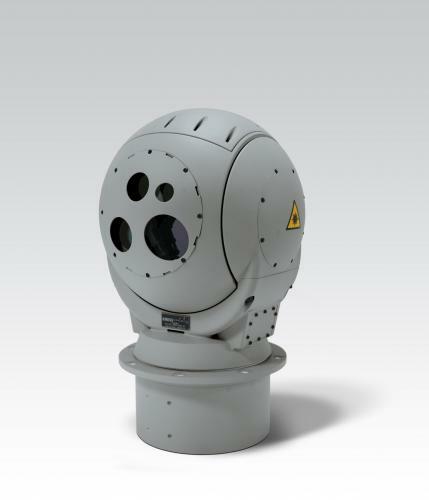 These UK-designed and built systems, available through Quantum for the first time outside the military sector, offer surprisingly good value for money,a refreshingly simple modular design philosophy and great flexibility over sensor specifications and combinations. Based on top-end milspec design and engineering, these are rugged and well proven systems and the design philosophy makes for far simpler maintenance and virtually zero downtime compared to others on the market. A wide range of sensors are available and the system can be easily matched to the specific requirement. The same philosophy also makes it easy to change or even upgrade sensors in the field, and the platform can be used as a standalone system or integrated into other electronics if required.